The Greenfather is finally getting a new skin. April Fools’ Day is over, and no—Dunkmaster Ivern was not an elaborate prank. 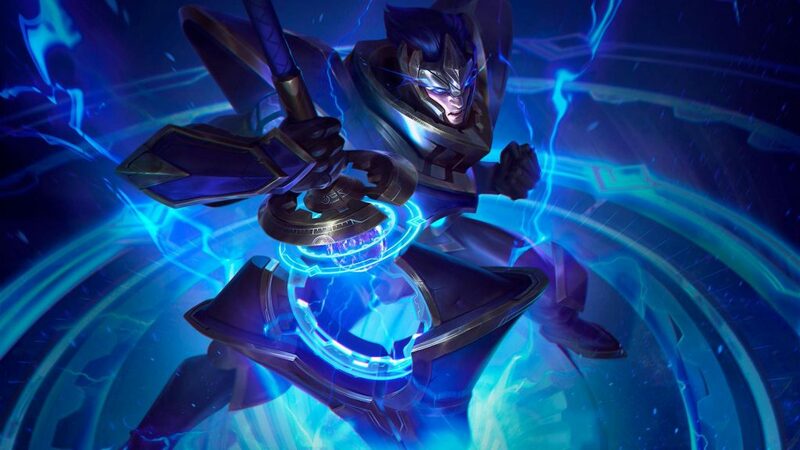 The skin will release alongside Hextech Jarvan IV sometime during the Patch 9.7 cycle, which is set to go live early tomorrow morning. With the release of Dunkmaster Ivern, the Greenfather is finally seeing a new look since his release skin, Candy King Ivern, in 2016. The basketball-themed skin will hit live servers next to Hextech Jarvan IV, the newest gemstone skin, with the upcoming patch. Fans will be able to purchase Dunkmaster Ivern from the game’s shop for 1350 RP. Likewise, Ivern’s new sporty skin will come with its own set of chromas fans can pick up for an additional cost. Hextech Jarvan IV, on the other hand, can be acquired only from the crafting tab once a player has collected 10 gemstones. 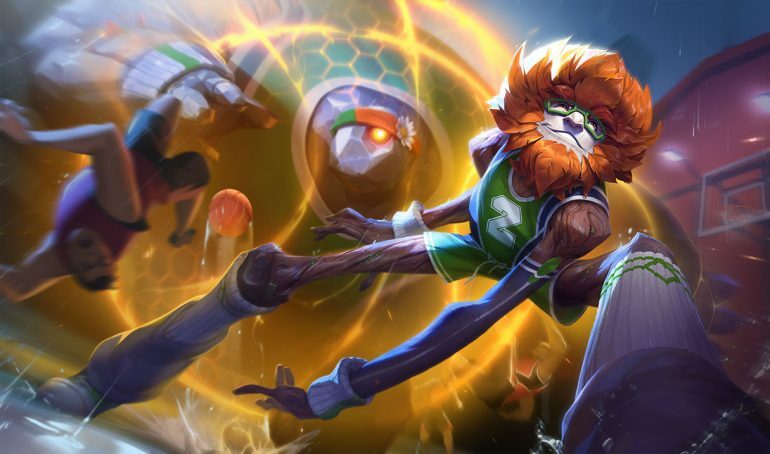 After Riot revealed Dunkmaster Ivern on the game’s Public Beta Environment, the skin was met with a lukewarm response from the League of Legends community, with many fans suggesting it was an early April Fools’ Day joke. In response to the criticism, the developer adjusted the skin, enhancing its visual and sound effects and designing a new basketball hoop backboard for its recall prior to release. As is customary with skin releases, Dunkmaster Ivern and Hextech Jarvan IV won’t have an official release date but will hit live servers sometime during the patch’s cycle.